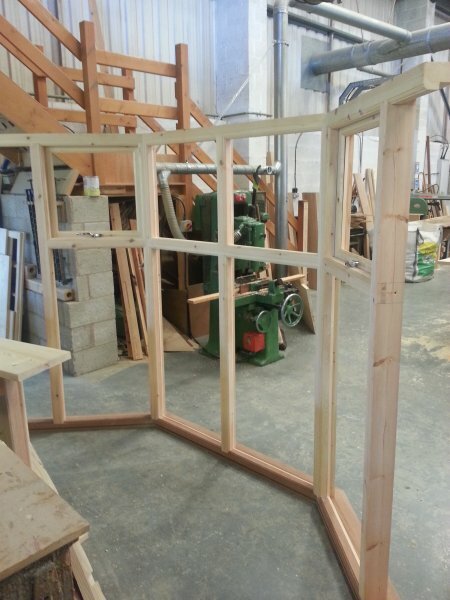 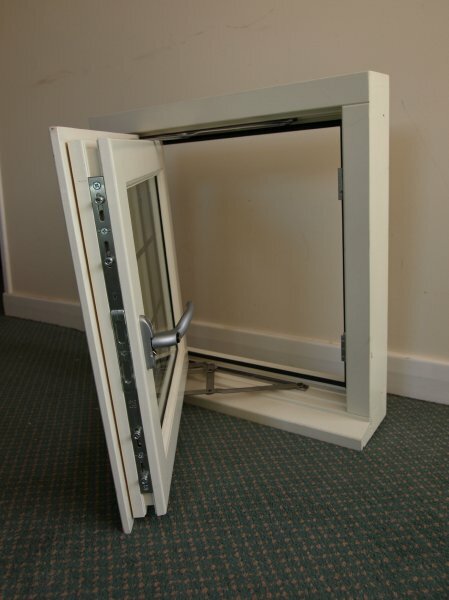 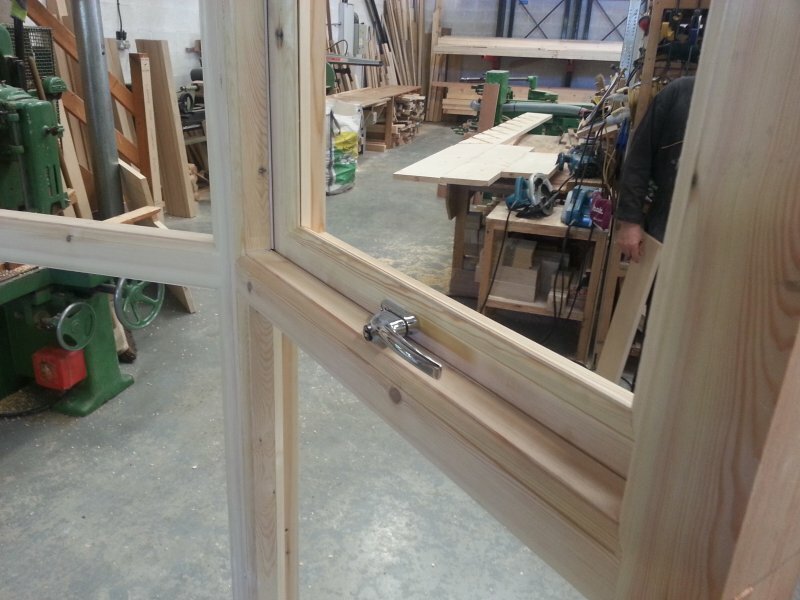 As well as bespoke doors and staircases, we can supply bespoke timber windows. 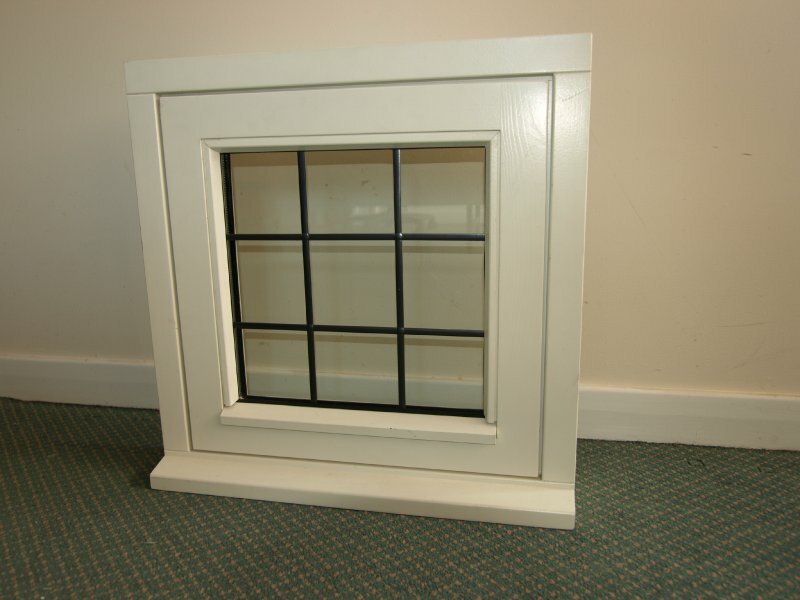 We offer a range of designs and materials, utilising CNC precision machining alongside traditional methods in a range of materials to achieve a product that can resist the worst and the best of British weather and provide warmth and character to your home. 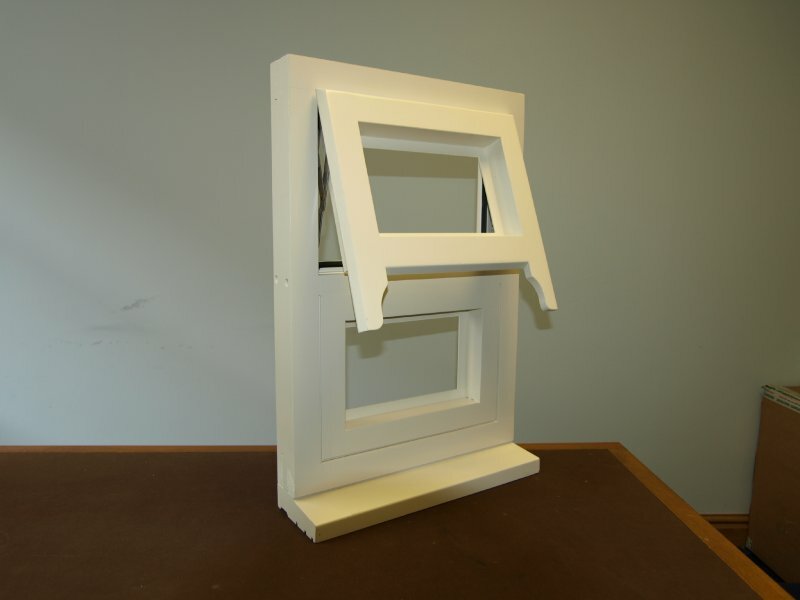 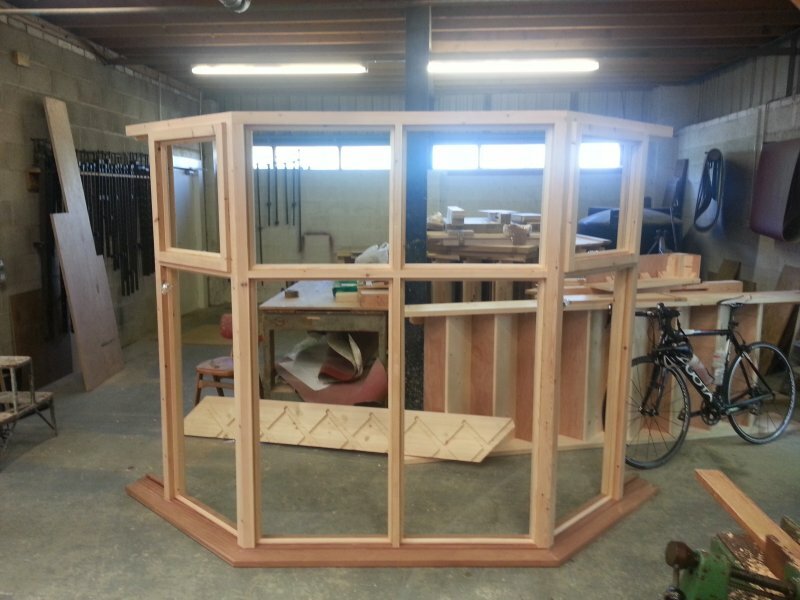 Each window is produced to your unique size and design requirements, supplying furniture if required. 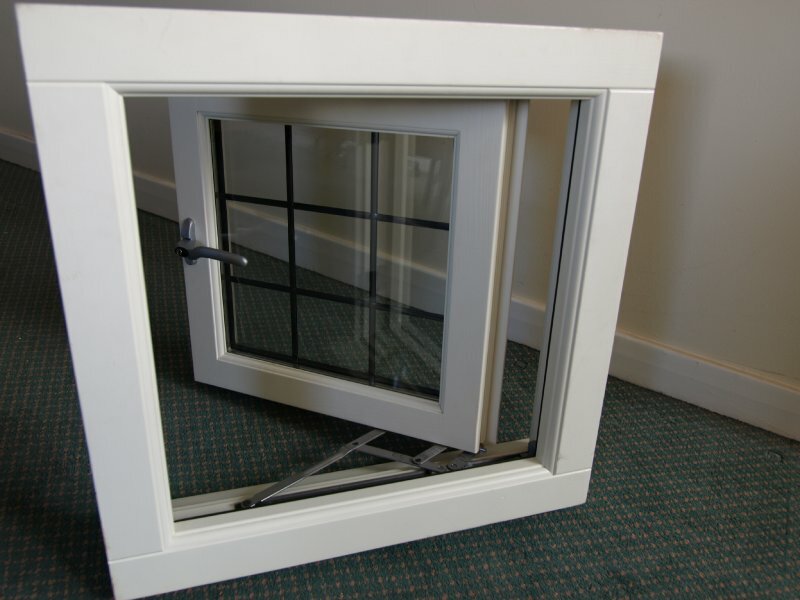 Glass, Furniture and Fitting are not included in pricing unless otherwise stated.